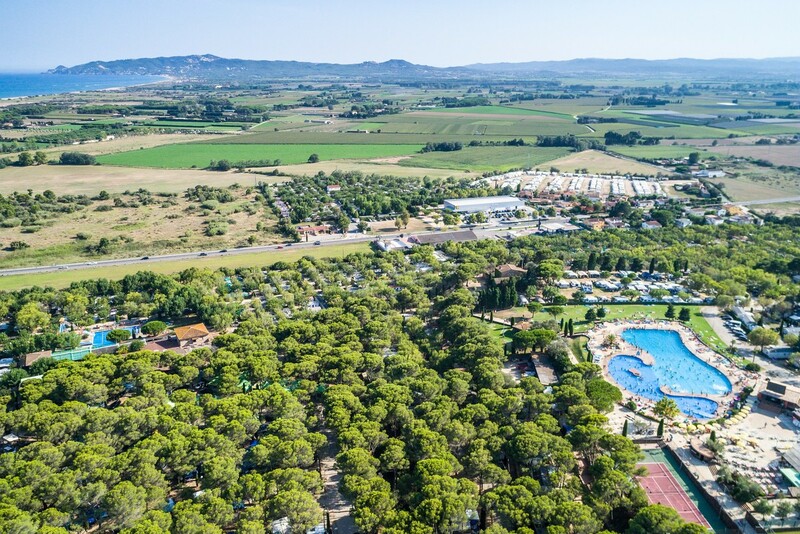 Dominated by the impressive Rocamaura mountain, the 56 acre grounds of Castell Montgri offers high quality services and engaging activities in a relaxing and stress-free environment. "Mini Lagoons" found throughout the park and 3 large swimming pools provide a welcoming atmosphere for all members of the family, making all generations happy! Tennis, mini golf, mountain bikes, football, pottery!